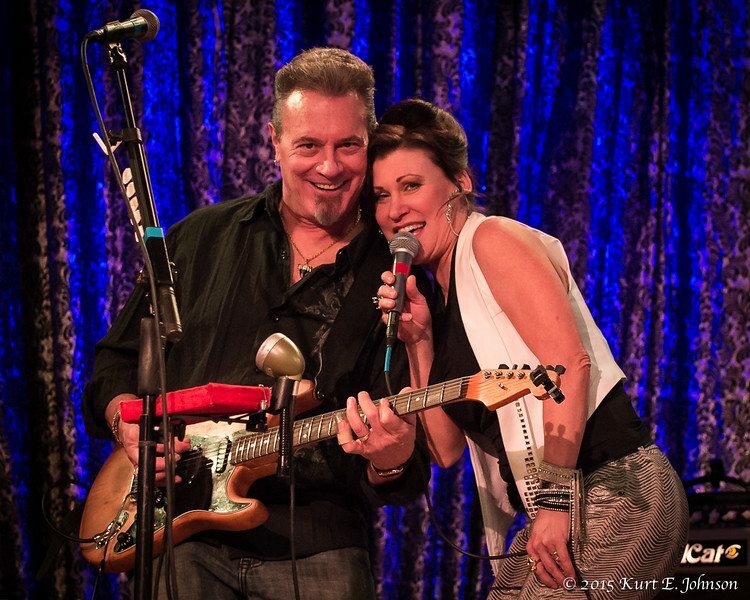 Roem Baur Duo plays in the Carson Valley Inn’s Cabaret Lounge on Jan. 22-23. 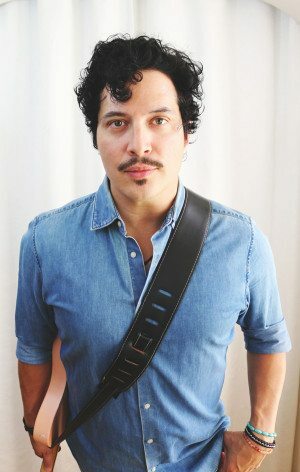 Roem is a multiple award-winning touring songwriter and classically trained opera singer. He ultimately answered the call of rock n’ roll and has been featured on the main stage at Super Bowl 50, NBC’s “The Voice” and at CES & SXSW conferences.